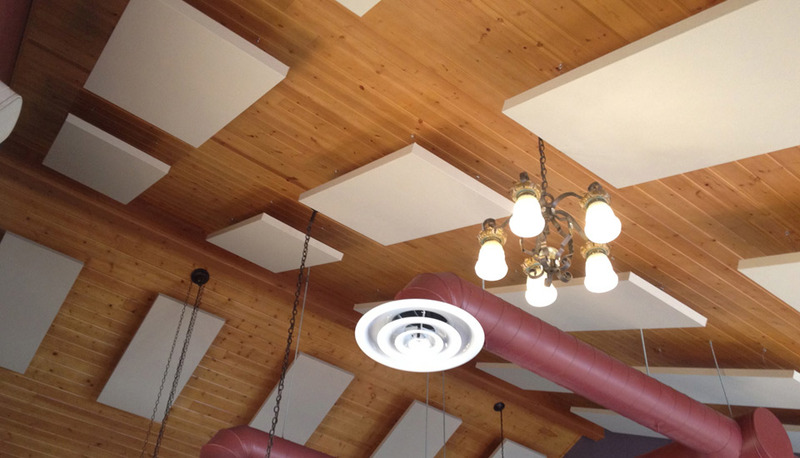 We sell and service commercial soundproofing products, as well as installation of all our soundproofing products. 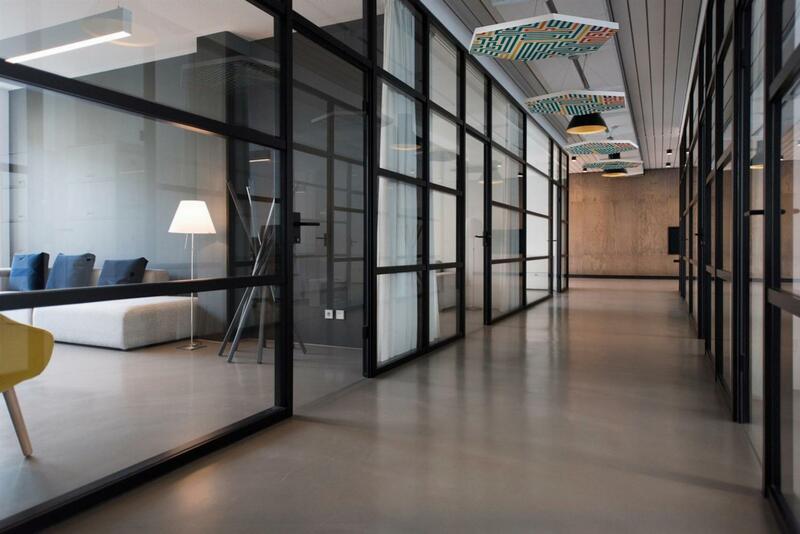 We offer consultations for commercial property owners, commercial builders, renovation companies on what commercial soundproofing products they should use for their construction project. Here’s a list of our commercial services that we offer and some of our related products.